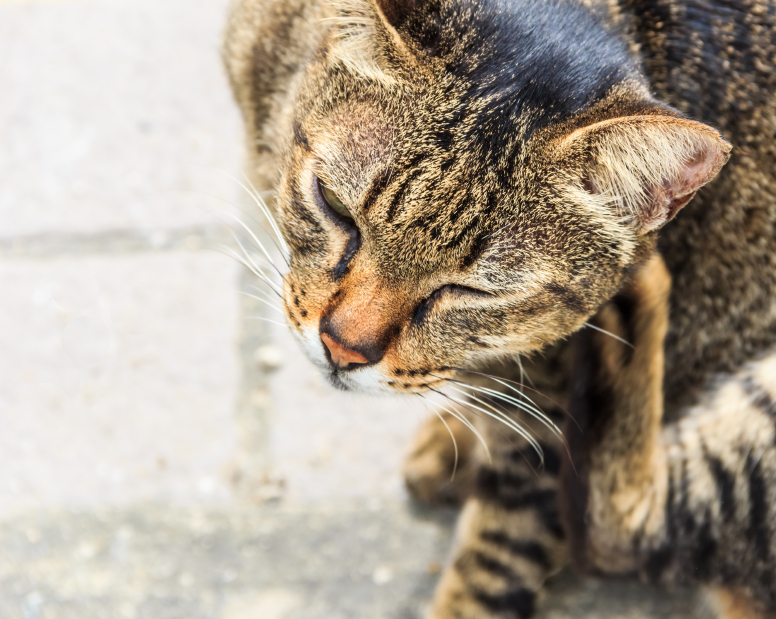 Contrary to popular belief, protecting your pet from fleas, ticks, and mosquitoes –and the diseases they cause – is not a seasonal affair. To effectively combat the dangers these parasitic pests pose to your pets, parasite prevention must be a year-round commitment. This is especially true in Rocklin, where the temperatures seldom dip to the point of freezing these pests into dormancy. With the mild temps and ample environmental opportunity, our community is prime for the threats that fleas, ticks, and heartworm-bearing mosquitoes can pose. Even if we did live in a climate where fleas, ticks, and mosquitoes were only active for a few months a year, year-round parasite prevention would still be a must. 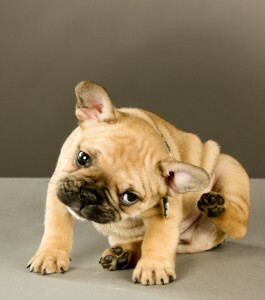 If you notice your dog or cat endlessly scratching, or licking and chewing at his or her paws, your first thought might not be, “Does my pet have fleas?” but it should be. Fleas are small parasites that feast on the blood of animals and people. When their saliva comes in contact with the skin, it can cause an allergic reaction that includes itching, redness, swelling and irritation. 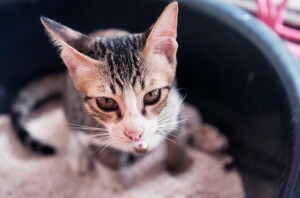 Once fleas get established on your pet and in your home, it’s not long before everyone is miserable. If you have ever battled fleas, you know how difficult they can be to get rid of. And you’ve also probably learned how important it is to prevent a flea problem in the first place.